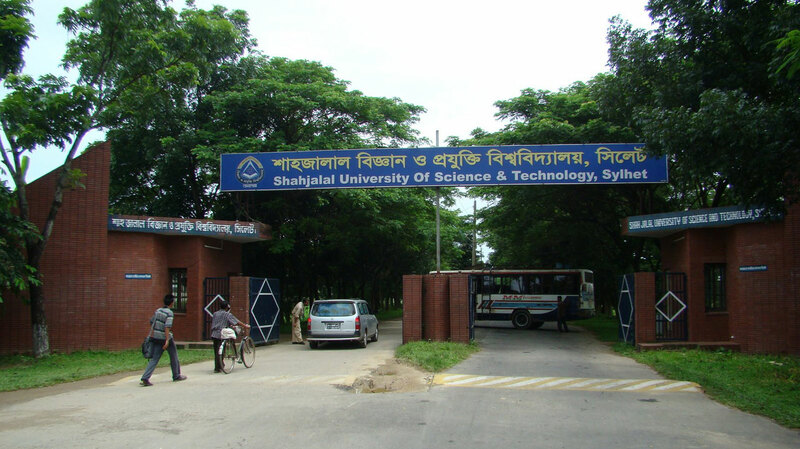 Shahjalal University of Science & Technology (SUST) is opening a new department called software engineering from this session. The decision was taken in a meeting of the Syndicate. The Secretary of admission committee A H M Belayet Hossain informed it to the press. This department will be directed by the Institution of Information and Communication Technology of SUST. This department has 30 seats. It is hoped that the number of seat will be increased in the near future. Students will be able to get themselves admitted in this department from this session.